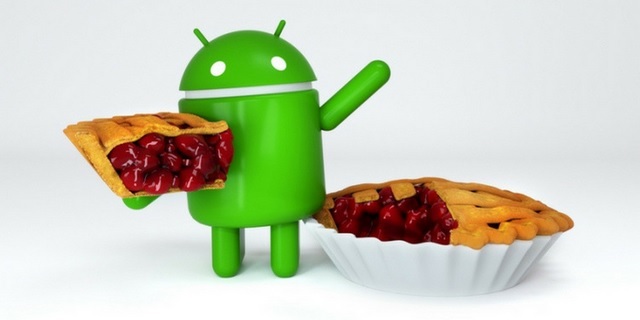 Google released the next version of its Android operating system, Android Pie, a few days ago and subsequently pushed the source code of Android P to the company’s development platform, the Android Open Source Project (AOSP). With the arrival of Android P in the AOSP ecosystem, Google made another announcement by appointing Google veteran, Jeff Bailey as the new head of the AOSP division. Bailey announced his appointment in an official Open Source Google Blog post, in which he mentioned his long involvement in the open source software ecosystem. “I also wanted to take a moment to introduce myself as the new Tech Lead / Manager for AOSP. My name is Jeff Bailey, and I’ve been involved in the Open Source community for more than two decades. Since I joined the Android team a few months ago, I’ve been learning how we do things and getting an understanding of how we could work better with the community. I’d love to hear from you: @JeffBaileyAOSP on Twitter or [email protected]. Be well!”, Bailey mentioned in his introductory note as the new chief of the AOSP division. 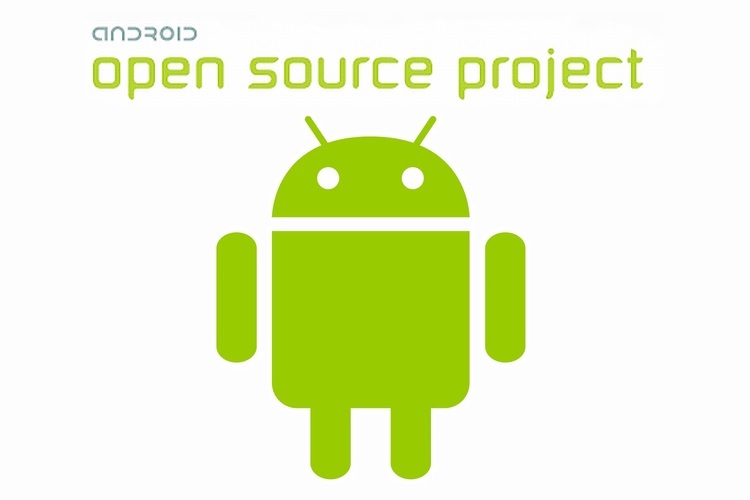 Bailey has spent around a decade as a member of Google’s open source team and was involved in pushing Android to the open source ecosystem for the first time back in October 2008. As per Bailey’s LinkedIn profile, he joined Google back in 2007 as a software engineer and worked in multiple divisions over the years before being appointed as the head of the AOSP department. Before that, Bailey was one of the co-founders of Savannah, which developed and distributed GNU software and later worked for 15 years on the Debian operating system. Bailey’s appointment could rejuvenate work in the open source project which often lags behind the stock Android in terms of features and native apps – at least the version of Android that most users know as stock Android i.e. the one being shipped in Android One phones or Nexus phones in the past. Many of the AOSP apps look and feel dated which wouldn’t change overnight but Bailey’s presence could accelerate work in that regard.